False, the best treatment for Migraines is preventing them. Lifestyle changes and nutritional supplements can reduce Migraine frequency and severity by 90+%. Dr. Zodkoy, DC has been treating migraine patients for 30 years with incredible results. Lifestyle choices include avoiding foods high in histamine that trigger migraines. Fermented foods: sauerkraut, vinegar, soy sauce, kefir, yogurt, kombucha, etc. Smoked fish and certain species of fish: mackerel, mahi-mahi, tuna, sardines. Regular exercise is also a key, it helps increase blood flow to the brain, maintain vascular flexability and promote relaxation. Reducing stress with yoga and meditation is also useful. Nutritional supplements proven to help include; CoQ10, Magnesium, B vitamins and Omega-3. 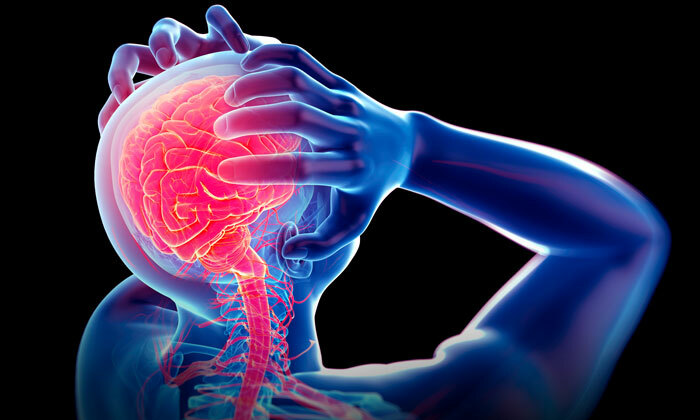 Additional treatments that help to prevent migraines incluse; Litecure Laser to improve vascular flow and relax muacles, chiropractic care to remove muscle tension and applied kinesiology for improved overall neuromuscular function. Have you read the Misdiagnosed: the Adrenal Fatigue Link? Do you know what your symptoms mean?